Thank you to the King! 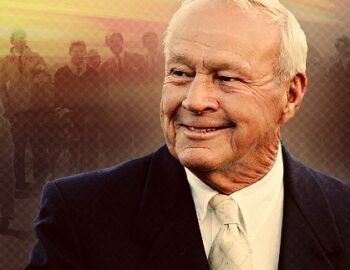 RIP Arnold Palmer. Let’s all raise a toast of lemonade and iced tea to the King! I hope you are together in heaven and able to play with Billy again! RIP.